Images begin flashing through my mind…driving along an open road with my family — talking, laughing, enjoying the beauty around us and in a split second, it all changed. I can vividly see the moment replay as if in slow motion. The front grill of a pickup truck suddenly in our path. The driver, a young male, coming towards us. I remember looking over at my husband as if to say, “What is happening! ?” but the words don’t make it out. A shrill from the back seat pierces my ear as I come to. Gasping for air, I grab my chest and notice blood freely dripping from the open flesh on my hand. Questions flood my mind, “What happened?” “Where am I?” “Is my family okay?” My husband moves about tending to both Matthew and me, his first responder training on full display. As I sit in the wreckage waiting for help to arrive something happens, a sense of peace suddenly engulfs me — a peace I can’t put into words. A peace that surpasses all understanding (Philippians 4:7). Minutes seem like hours but in the midst of chaos, I am calm. The sun softly illuminates a strand of my hair as a light breeze blows across my face and I just sit. In the distance, my ears catch the words of a familiar sound, our worship music still paying on the car radio. I hear the words, “It’s your breath in my lungs, so I pour out my praise. Great are you, Lord…” I knew in this moment God was there with me. It was as if He wrapped me up in His arms and in all the uncertainty, He was calling me to trust Him. 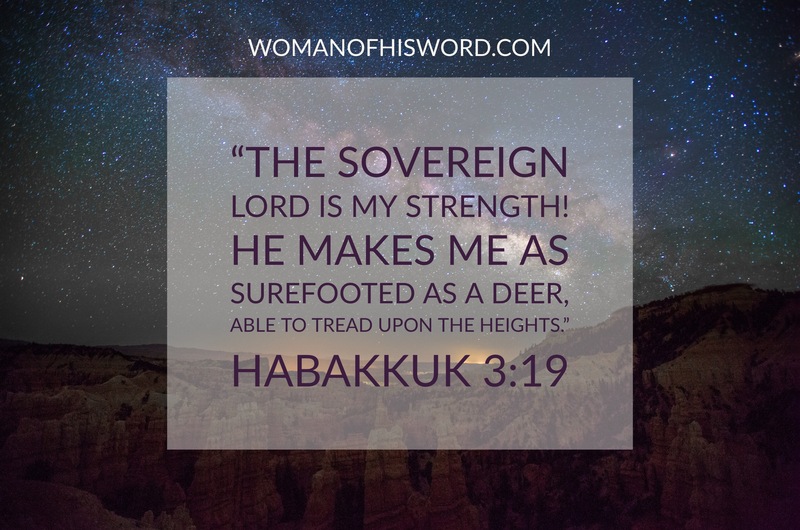 Have you been called to trust God during a season of sorrow or struggle? Let’s face it, it’s easier to wallow in our pitiful pit of despair rather than to praise God through the pain. As I write this, I trace the faint scar on my hand; a continual reminder of that day. A reminder that when we are in the middle of a wreckage or turbulent storm, Christ is right there with us. In fact, He was there before us. He chose to praise God through the pain. 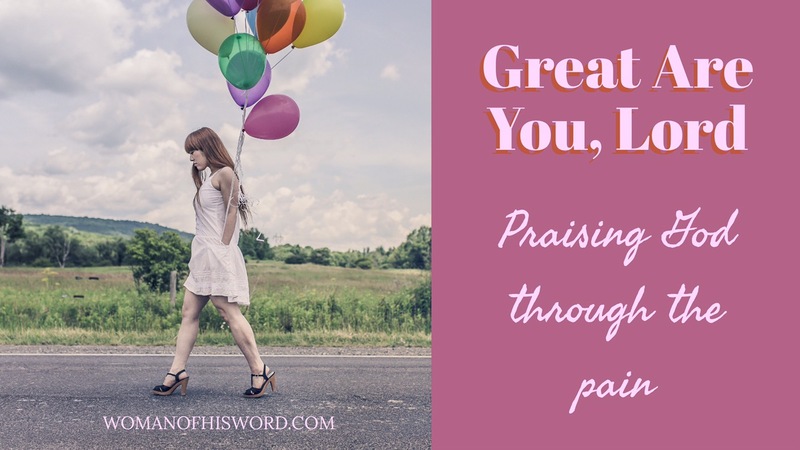 Is there one thing you can choose to praise God for during the pain you’re in? Is there one thing you can choose to be grateful for? Did today’s post speak to you? I’d love to hear your thoughts in the comments below. Is there someone you care about who would be blessed by this? If so, feel free to share via social media or email. Hi Nicole thank you for stopping in. I’m glad this spoke to your heart. God bless.